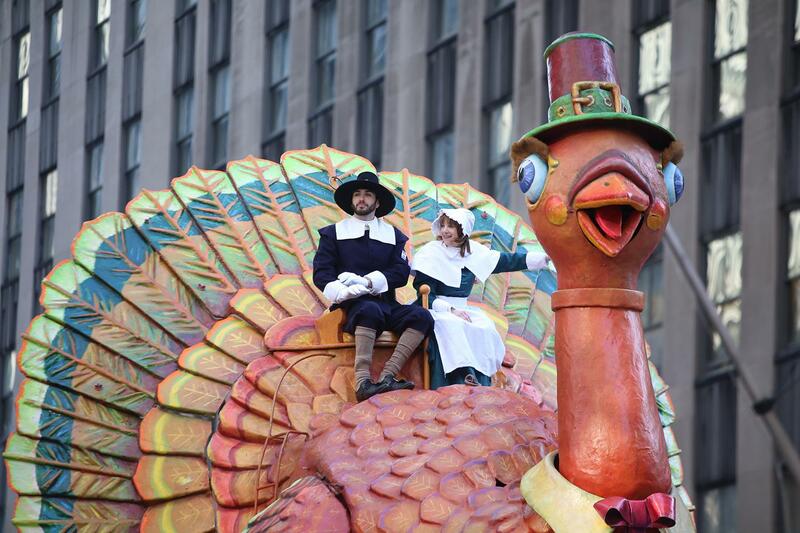 A part of everyone's Thanksgiving, the parade gets bigger and better every year. Featuring floats, giant balloons, marching bands, and famous people. The three-hour Macy's event is held in New York City starting at 9:00 a.m. Eastern Standard Time on Thanksgiving Day, and has been televised nationally on NBC since 1952.